Hi team, so today I thought I’d bring you something slightly different to the normal product and waaa chat. Last week I went to Zoo Lates, a series of evening events held at London Zoo- basically over-18s going to the zoo plus booze, grown up fancy dress and lots of pictures striking a “fierce” pose. Never one to shy away from fancy dress, my friends and I decided to fully embrace the challenge by going as a plethora of Noah’s Ark creatures. I love fancy dress but most of all, I love face painting! I guess it’s really an extension of makeup, maybe that’s why I enjoy it so much? What do you need? You’ve probably already got it! The beauty is that the majority of this will already be in most makeup kits. 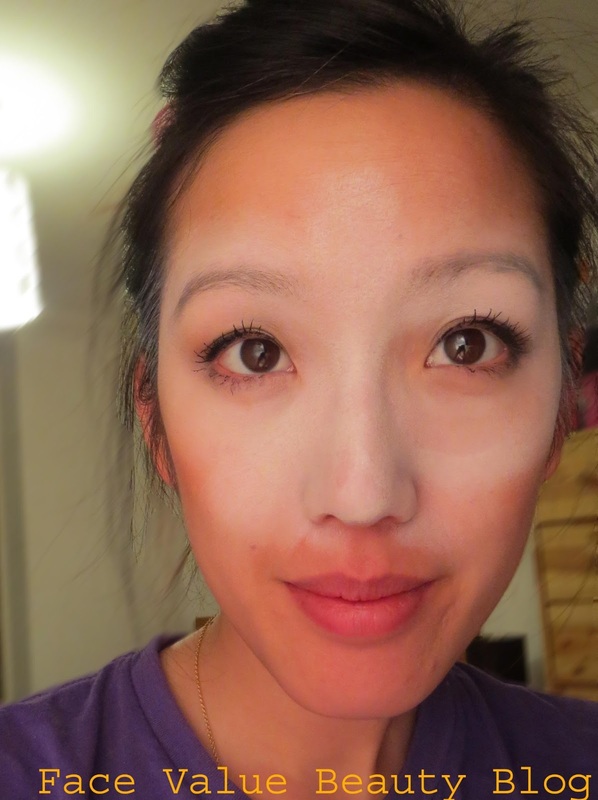 You need a white base – either matte white powder which can be liquefied with water or made into a cream with a smudge of vaseline, but I used some white face paint which I had knocking around. False lashes are optional but a white eyeliner will come in handy, as will an eyebrow pencil..
First of all, white out the eye area, across to your forehead – basically make yourself a white eye mask! Blend the white up and down the bridge of your nose (aka your muzzle) for the night. Next you need to apply the taupe shade to the apples of the cheeks, buffing all the way up to your temples. For contour fiends like me, apply a slightly darker brown in the hollows of your cheeks to give the illusion of more pronounced cheekbones. I used Natural Collection eyeshadow again in Crushed Walnut. Apply the taupe down both sides of the nose – try and keep a wide patch of the white visible, if you have a very narrow nose make the taupe lines slightly thinner. For the eyebrows – I did these with my left hand in order to get the wobbles. 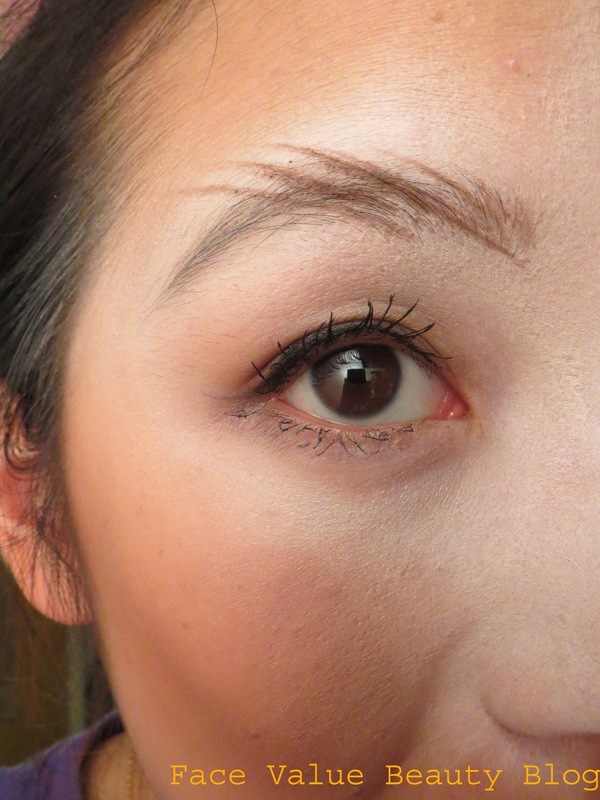 Just three quick strokes with a brow pencil – up in the direction of the brow arch and you’re done! Dot a smattering of white freckles across the cheeks. Direct them heading towards the temple in order to give the illusion of a more heart shape face. 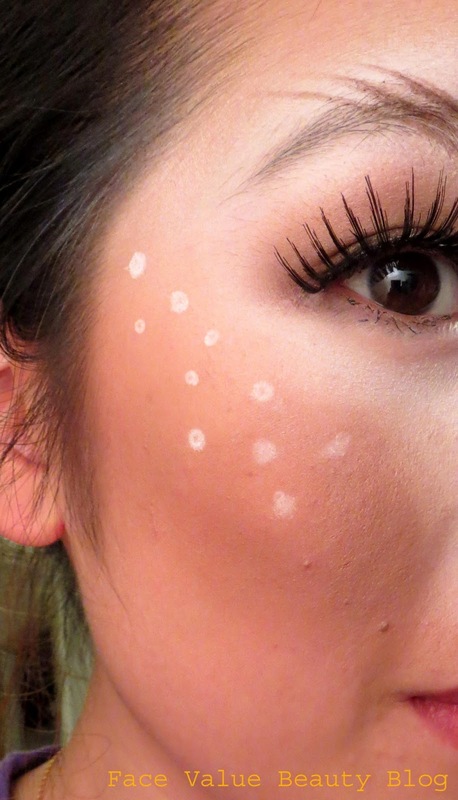 Its much easier to use a white eyeliner (soften on the back if your hand first!) but you can use the white base you have from step 1 with a small brush. To finish the muzzle – Follow the line of your nostrils with a black eyeliner for a black nose. 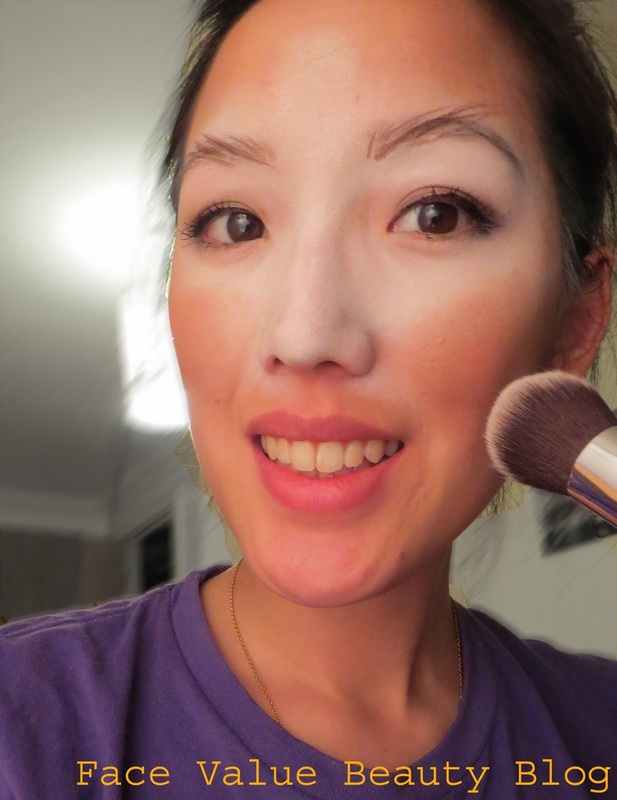 I used a kohl crayon and set it with a dusting of translucent powder. And finally – for ultimate doe eyes, cover the eyelid in dark eyeshadow and add false lashes for effect. And boom, you’re a deer. Now go frolic and have fun! 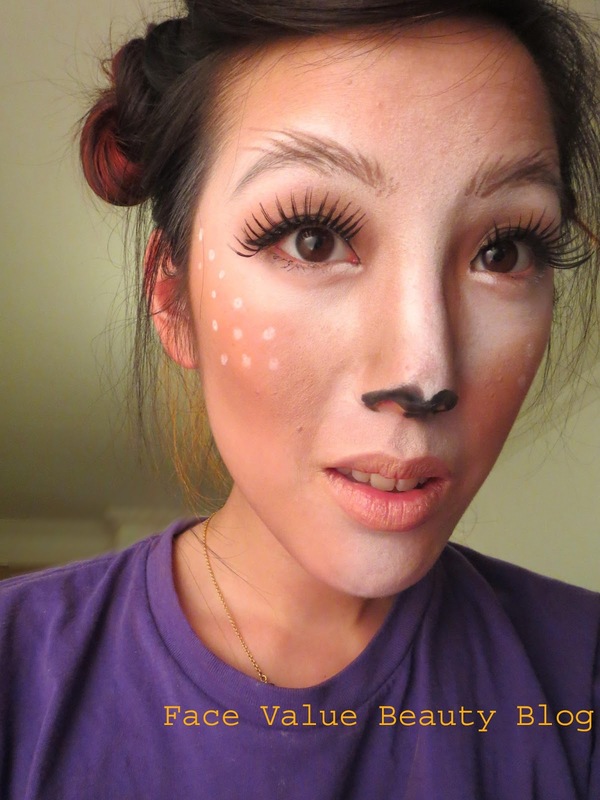 What do you think of my faun-inspired look? 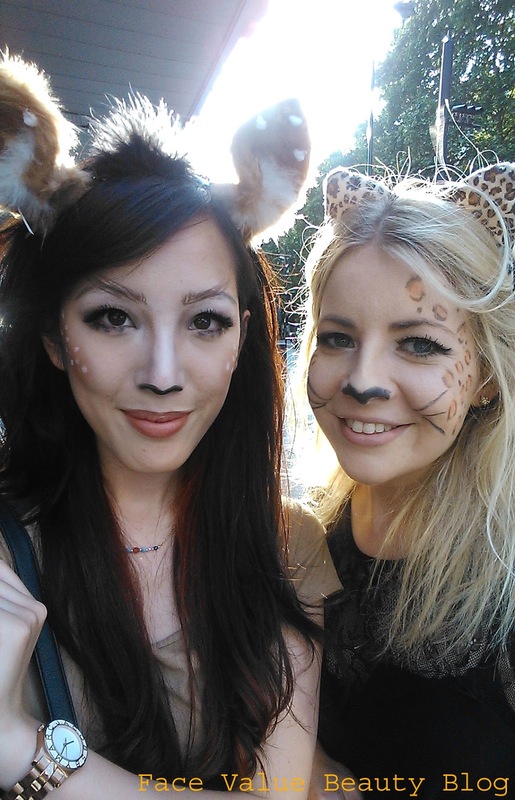 Have you been to Zoo Lates? What’s your opinion on using makeup versus face paint? Give me your thoughts! Previous Post Escentual.com Micellar Blind Trial – which one was the best? Next Post Real Techniques Kabuki Brush: Is it a real kabuki brush?